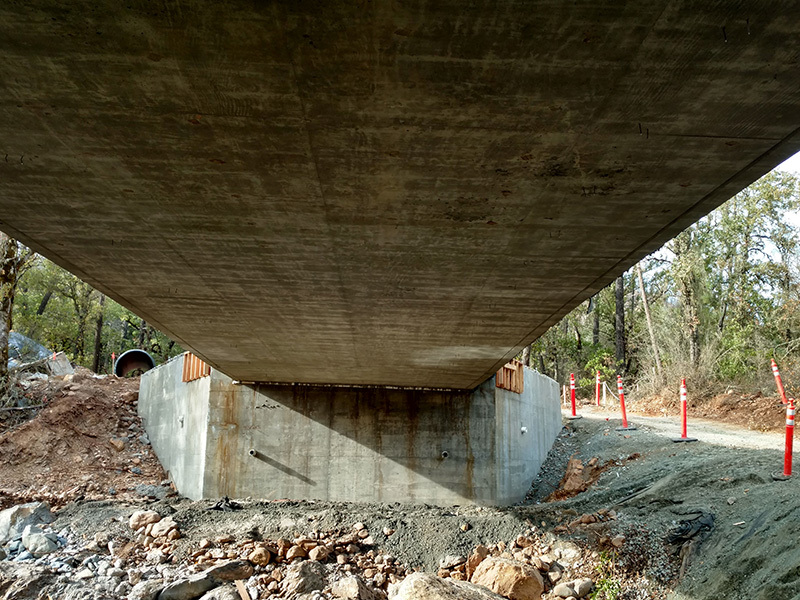 We are committed to collaborative, creative solutions that allow us to deliver safe, efficient, and cost-effective high-quality transportation and infrastructure projects with a focus on leadership, innovation, and teamwork. Safety of everyone involved in our projects is our number one priority. As a core principle of our company, we provide a safe working environment for our team, subcontractors, owners, and for the general public. 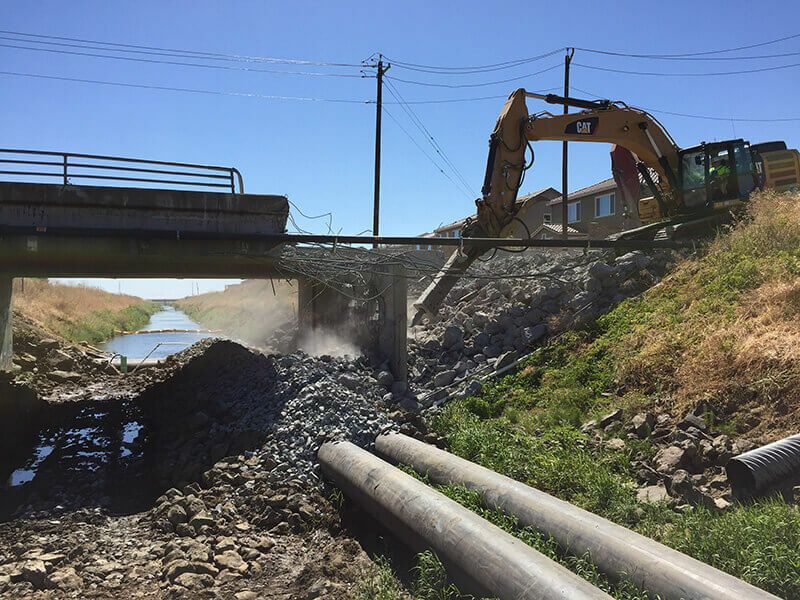 We analyze hazards and risks in every phase of our work and emphasize training and data tracking to maintain a system of safety as we work together to improve the quality and mobility of California’s infrastructure. We are well known in the industry for our genuine relationship-building. Our approach to partnering with clients and stakeholders optimizes the collaborative process to create an environment of shared trust, commitment to mutual goals, and open communication. We openly believe partnership is an integral element of successful project delivery. Bridgeway Civic Constructors fills the gap between design, construction and fabrication by offering a complete array of design-assist, design-build and preconstruction services. We understand how to bring the value of Building Information Modeling (BIM), Virtual Design and Construction (VDC) and Integrated Project Delivery (IPD) to your projects, while still delivering a lean, efficient effort. We are expert in driving innovation through value-assist and constructability reviews and use these tools to deliver projects that meet the designer’s vision and project specification. 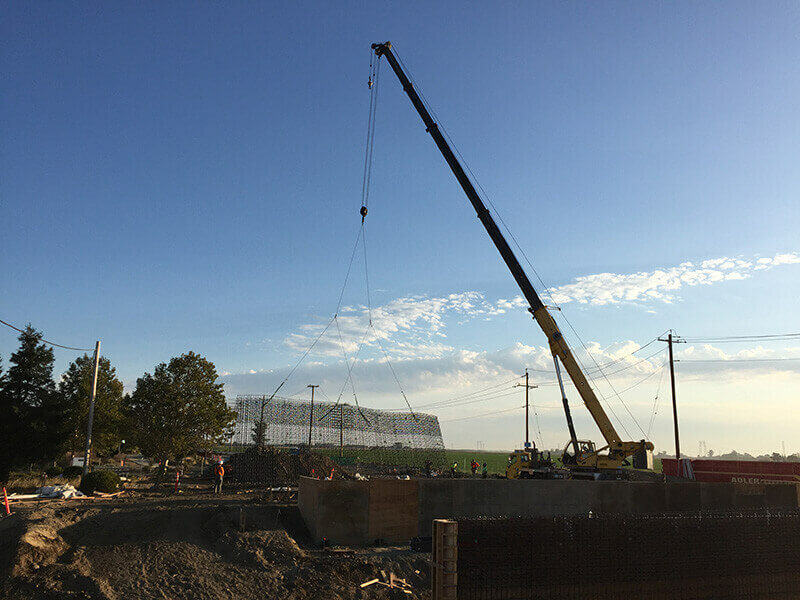 Bridgeway Civil Constructors, Inc. is committed to applying new design approaches and cutting-edge materials and power sources to generate a wave of innovation within the heavy civil construction industry. We are adamant in our dedication to innovation and creativity on our projects, utilizing the best tools available to maintain an advantage over our competition. Our organizational structure is comparatively flat, minimizing the burden of excessive layers of management that can filter out new ideas and stifle creative approaches. Even our office is an open floor plan, giving full access to all team members to share ideas. We have daily meetings to inspire new approaches to project-specific challenges wherein each team member is encouraged to participate with at least one idea. 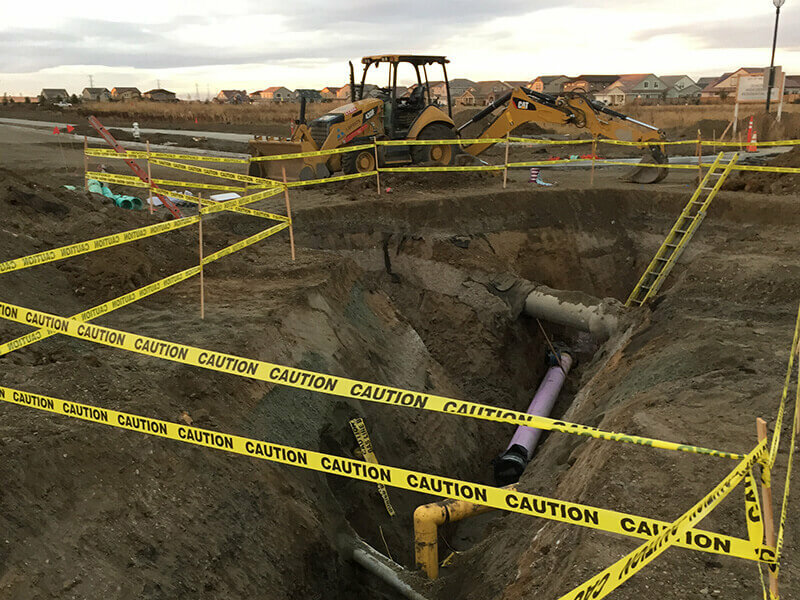 We focus on feedback from our project owners, prime contractors, subcontractors, suppliers, and the public, to direct and drive our competitive edge within the industry’s technological evolution.